Available just in time for Spring & Summer by the pool!! This condo, located in Brentwood Pointe III, is just minutes from restaurants, shopping and I-65. There is plenty of space for everyone with 4 Bedrooms and 3 Baths and a beautiful kitchen with new refrigerator and stove. An earlier kitchen update included granite and a tile backsplash. The home has a fireplace, new flooring and fresh paint. You will enjoy the covered parking, extra storage space under the carport and the private patio. $337,000. 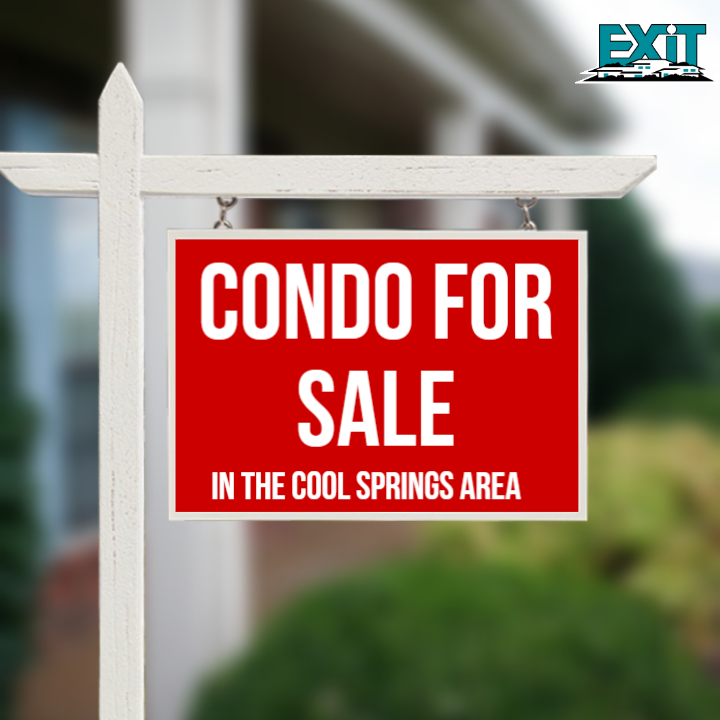 Call Brenda Neely, with EXIT Real Estate Solutions, at 615-417-2836 for more information or to schedule a showing. $268,000. 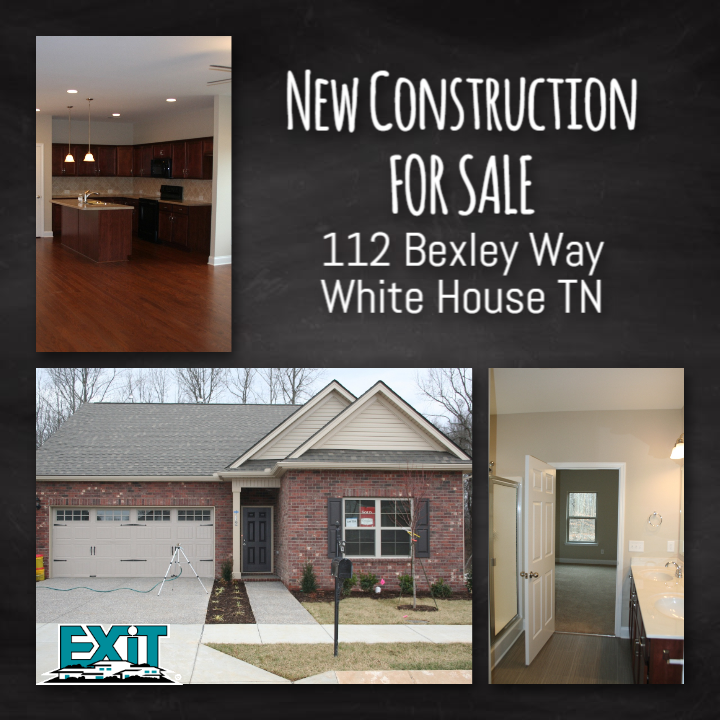 Available Now in Summerlin Community in White House, TN - - One level, Open Concept living with 3 Bedrooms, 2.5 Baths (Split Bedrooms), 2 car garage. Upgrades include premium corner lot, additional hardwood flooring in family room and entrance hall, cabinets with soft close drawers and doors, extra thick carpet pad, enlarged patio area, Symspire Security System, and insulated garage doors. 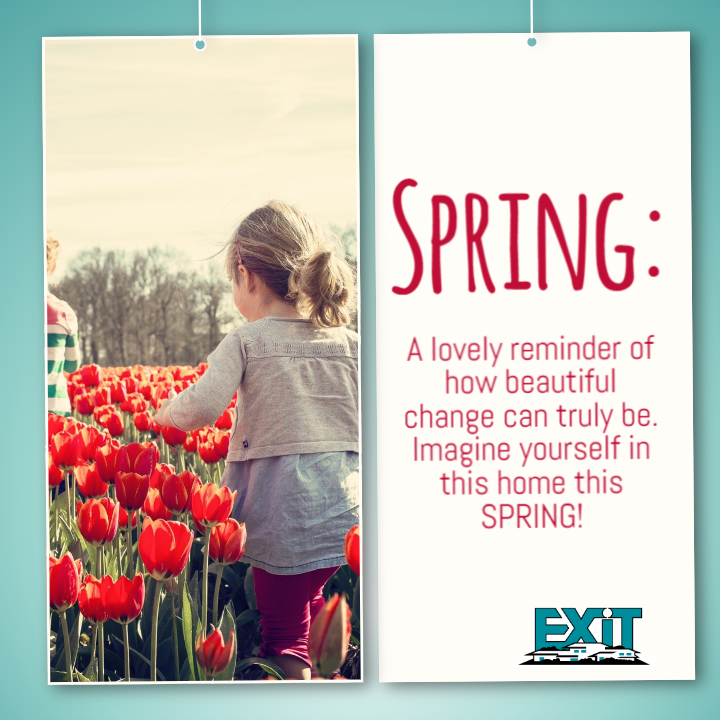 Call Brenda Neely, with EXIT Real Estate Solutions, for additional information or to schedule a showing at 615-417-2836, Brenda@brendaneely.com, BrendaNeely.com. Come see this 4 bed/2.5 bath all brick home in desirable Autumn Creek community. Natural light spills in your living area; kitchen has SS appliances & oversized island. Master suite on main floor. Relax on covered back patio while listening to your whole house surround sound system. You'll have beautiful landscaping with the irrigation system. Easy walk to community pool & park. Conveniently located to shopping, dining, Hwy 386 or lake. Washer & Dryer remain! Seller offering 1yr hm warranty. Charming home in the country but convenient to everything - Publix/Kroger, Rivergate all within 10 minutes, and less than 20 minutes to downtown! 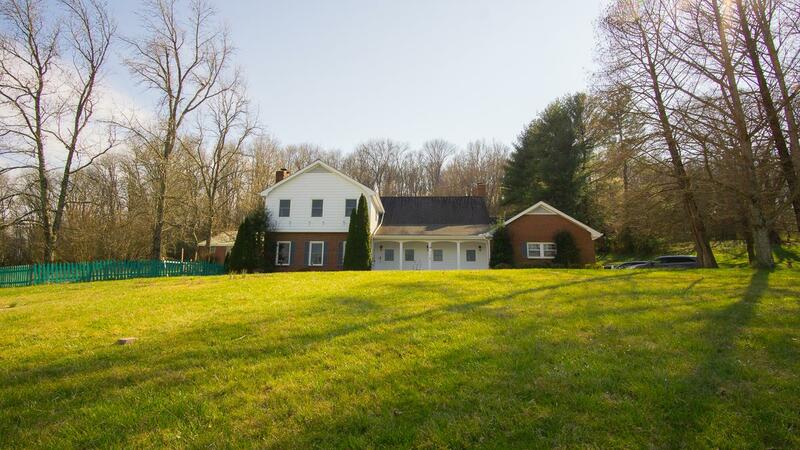 Large master with full bathroom, 2 working fireplaces, 2 living rooms, screened in back porch, pool house with in-ground pool, almost 3 1/2 acres! Bring your finishing touches to make it your dream home! All appliances stay. Playground equipment negotiable. *Flooring allowance negotiable with acceptable offer* Owner/agent - motivated seller!